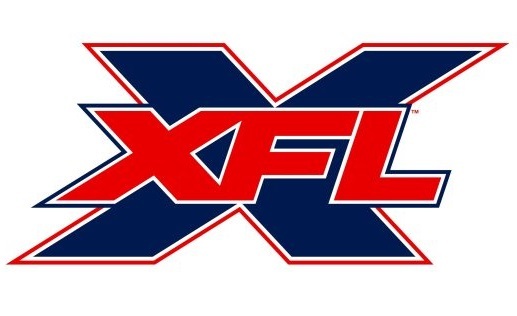 Nearly two decades after its short-lived debut, the XFL has returned. As CBS Sports first reported in January, the controversial professional league, which originated as a joint venture between WWE and NBC, is set for a 2020 reboot, complete with eight league-owned franchises. Touting everything from faster game play to decriminalized rosters (seriously), Vince McMahon’s NFL alternative lasted just one season on its first run back in 2001.